Juma Mosque Congregation of Baku v. Azerbaijan. The Becket Fund for Religious Liberty (n.d.). Retrieved from https://www.becketlaw.org/case/juma-mosque-congregation-baku-v-azerbaijan/. Juma Mosque Congregation of Baku v. Azerbaijan. (Apr. 04, 2019). https://www.becketlaw.org/case/juma-mosque-congregation-baku-v-azerbaijan/. "Juma Mosque Congregation of Baku v. Azerbaijan." The Becket Fund for Religious Liberty. Accessed [Apr. 04, 2019]. https://www.becketlaw.org/case/juma-mosque-congregation-baku-v-azerbaijan/. This is a case about church autonomy – the right of religious groups to organize themselves as they see fit. This right includes the right of houses of worship to choose their leaders without government interference. During the Soviet Union, the oldest Mosque in Baku, the capital of Azerbaijan – called the Juma Mosque—was turned into a carpet museum. Most other mosques were torn down. In 1991, right after Azerbaijan had gained its independence from the Soviet Union, then-President Elchibey decreed that all former mosques, churches, and other houses of worship should be restored to their original, religious functions. 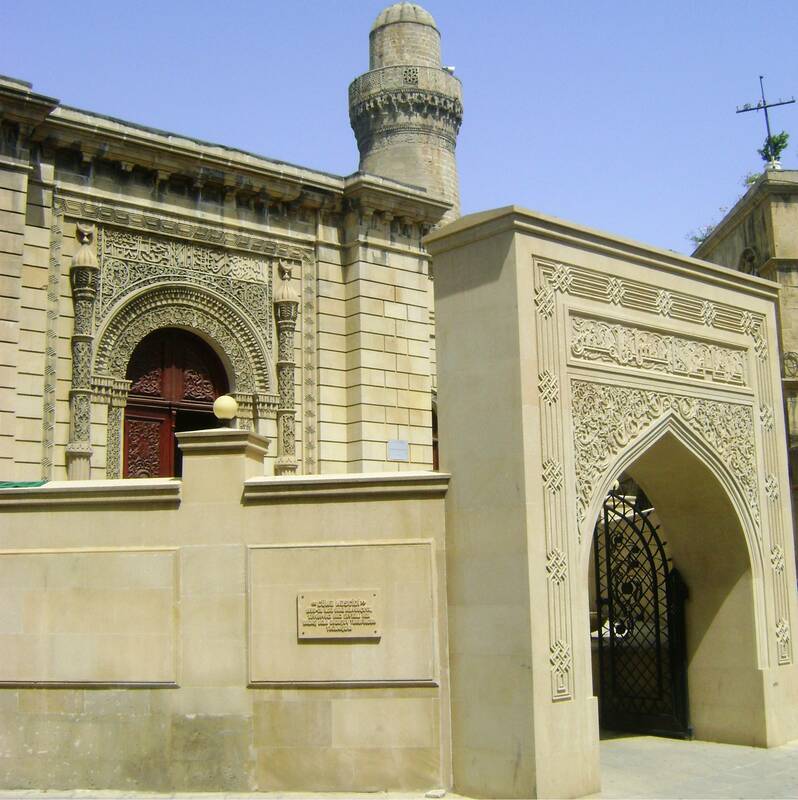 A group of Muslim believers began worshipping in the Juma Mosque at that time and registered themselves as a “religious organization” under the law, once with the Baku city government, and once with the Ministry of Justice. Then, for 10 years, the members of the Juma Mosque Congregation were allowed to worship in peace. However, in 2001, a new more authoritarian government began asserting control over the mosque, attempting to install its own imam (preaching minister) instead of the one that already led the mosque, democracy and human rights activist Ilgar Allahverdiev. The mosque congregation rejected the government’s demand that it submit to control by the Caucasus Muslims Board, an organization once headed by Joseph Stalin. After suing for relief in the government-controlled Azerbaijan courts and finding no success, in 2004 the mosque asked Becket to represent it in an appeal to the European Court of Human Rights in Strasbourg. The Juma Mosque Congregation case represents an important church autonomy case for all religious groups and all of Europe. If the government can force a mosque or a church or a rabbi to accept a government-appointed minister, then the mosque has become a prisoner of the state. The European Court of Human Rights should vindicate this important, and basic principle of human rights.